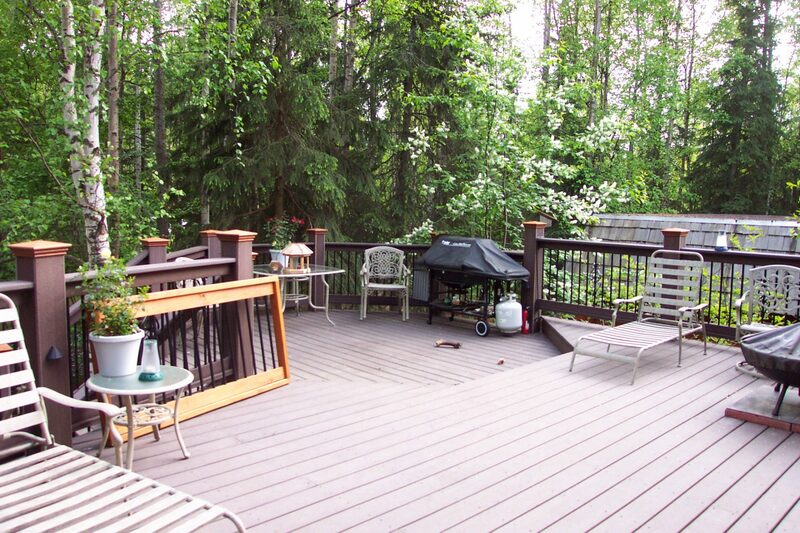 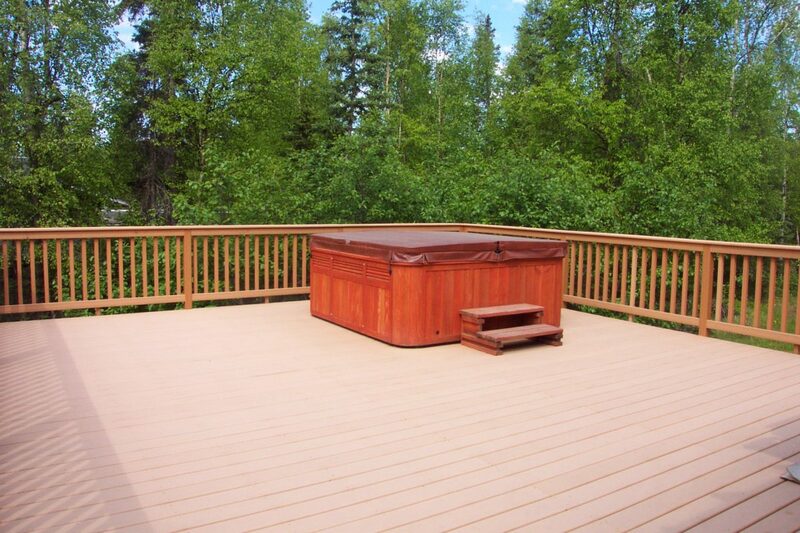 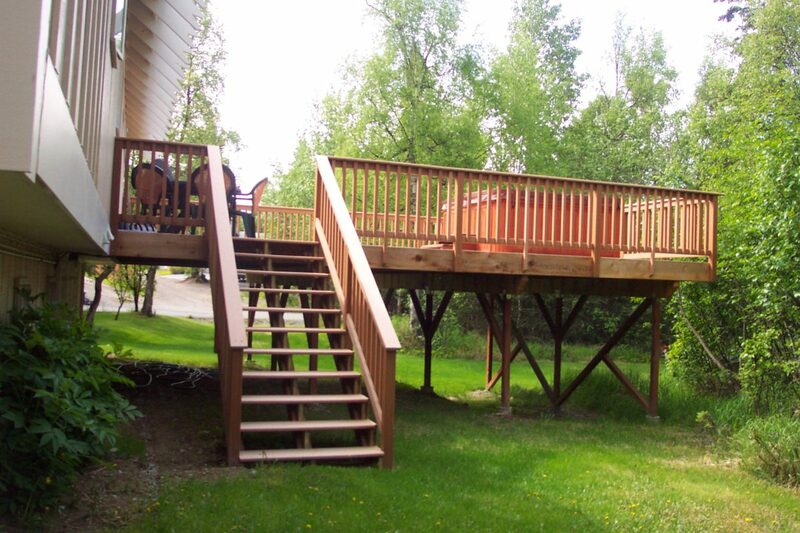 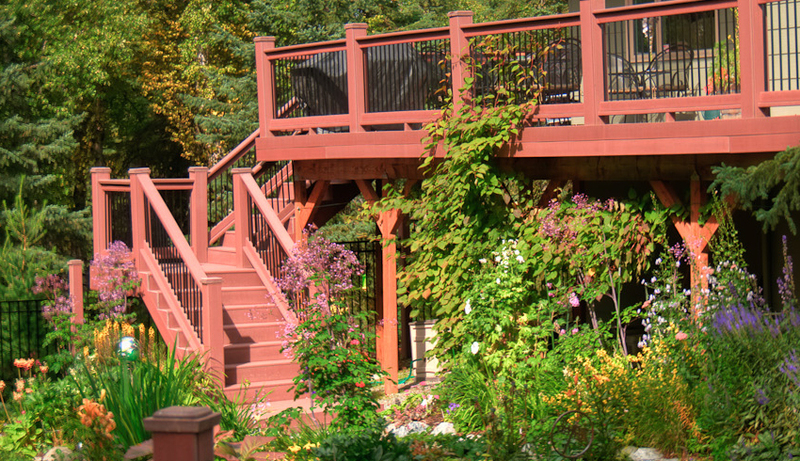 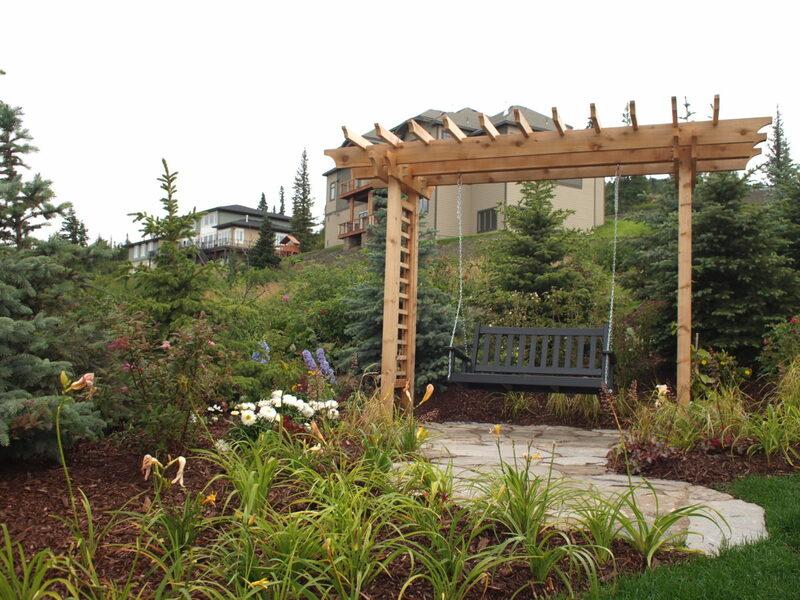 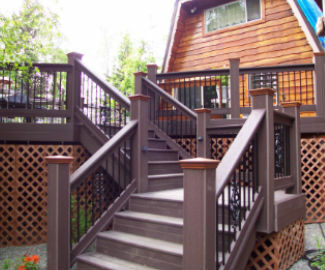 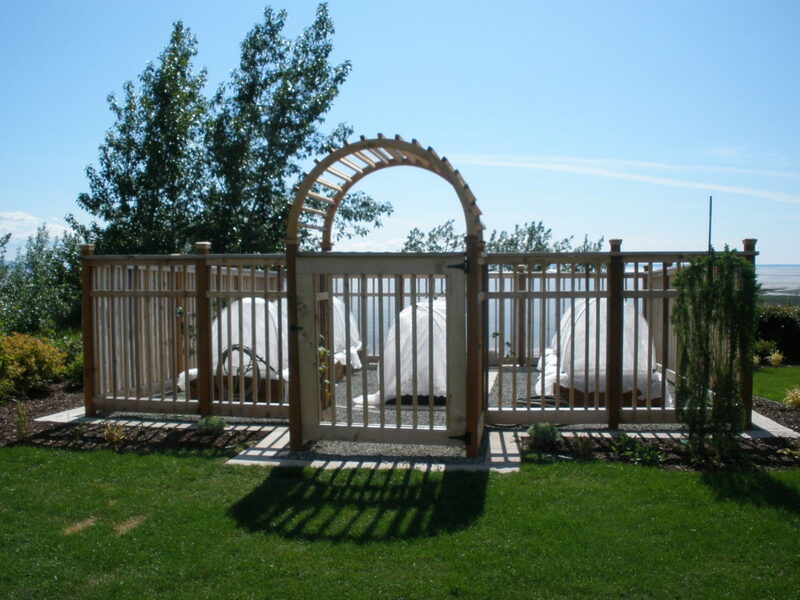 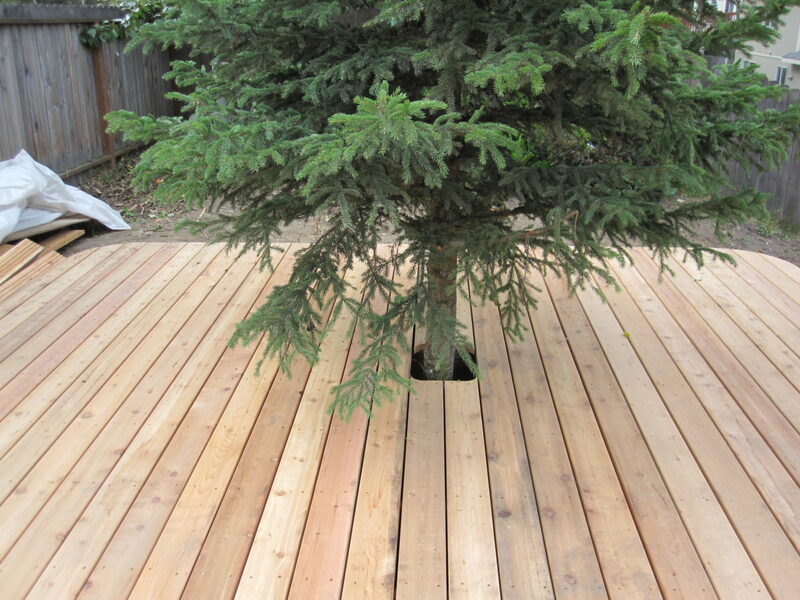 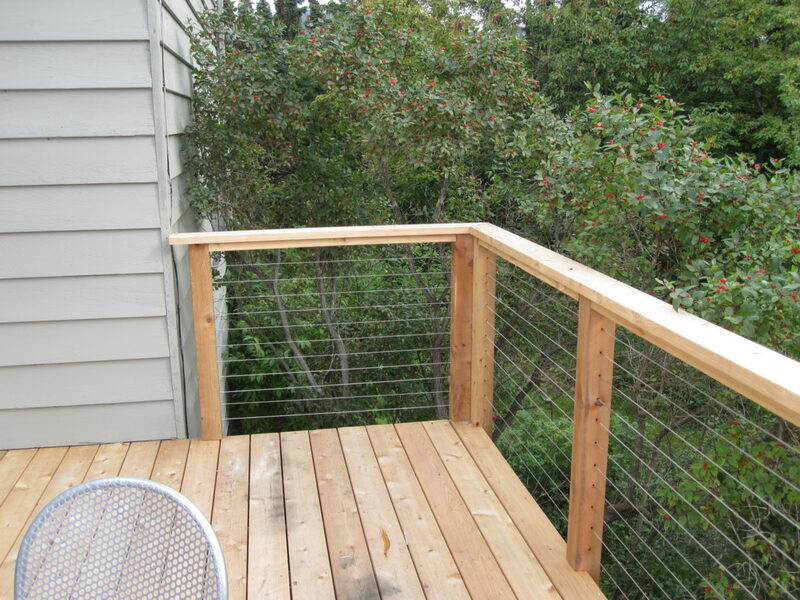 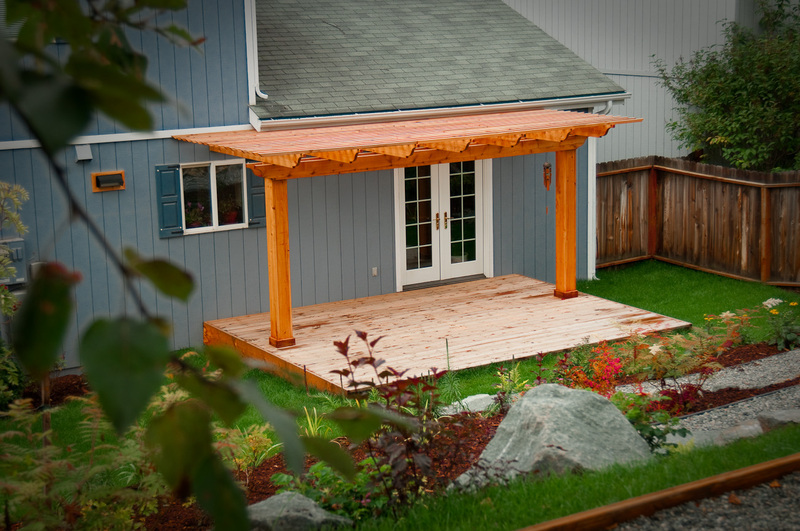 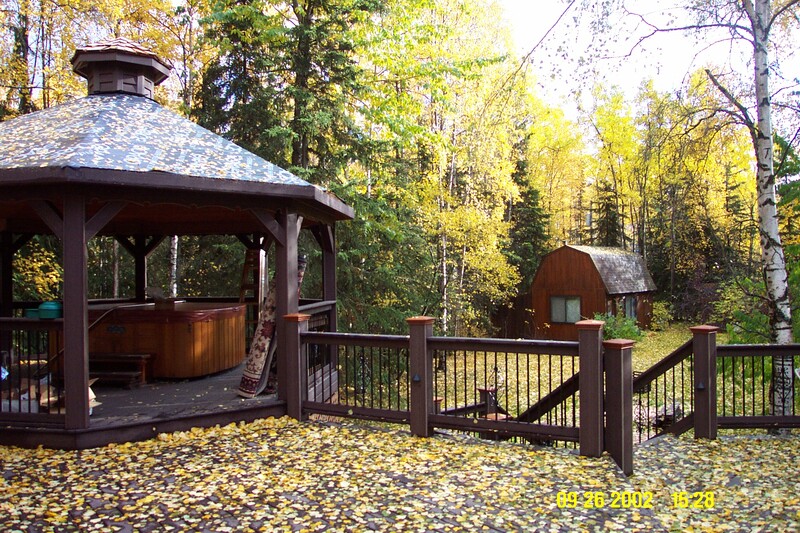 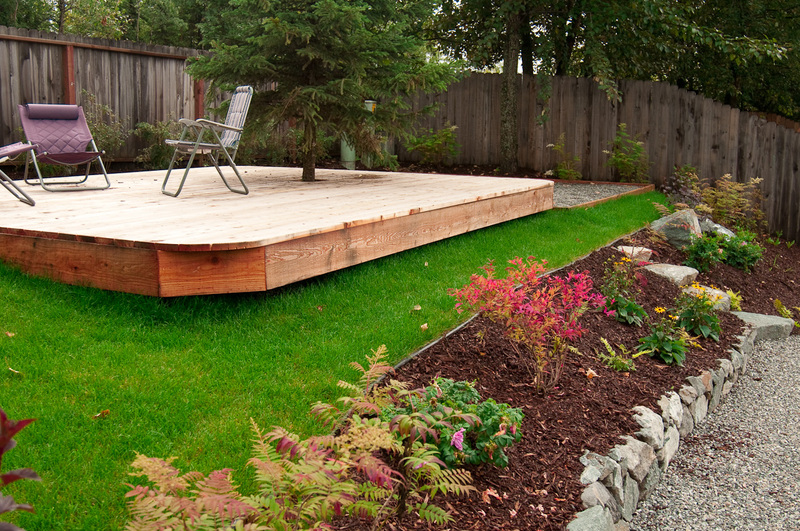 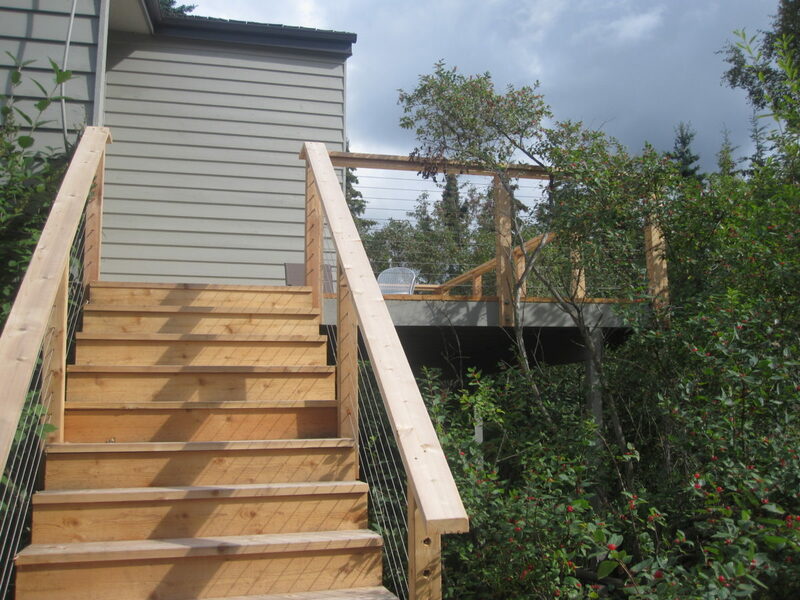 A properly designed deck allows owners to extend their living space into the natural environment. 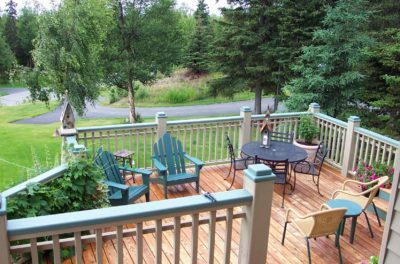 Along with improving the aesthetics and value of homes, decks provide excellent opportunities for outdoor activities such as weekend barbecues, parties, play areas for children or just a terrific place to relax. 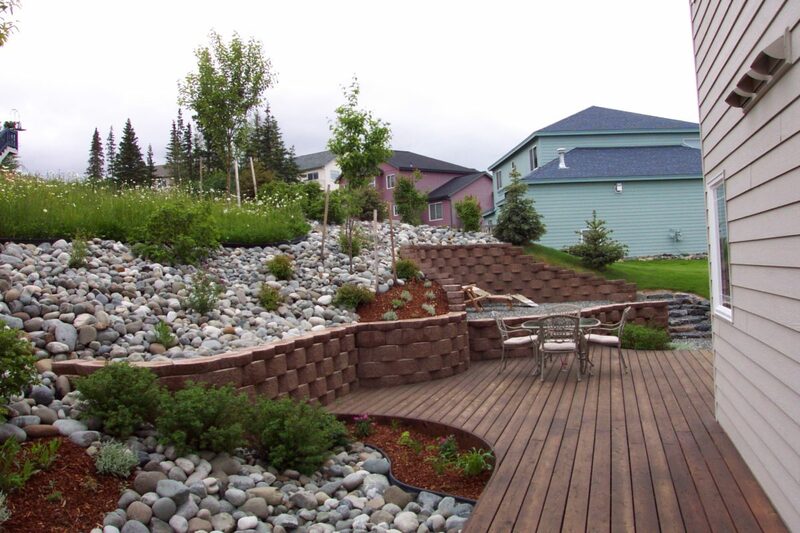 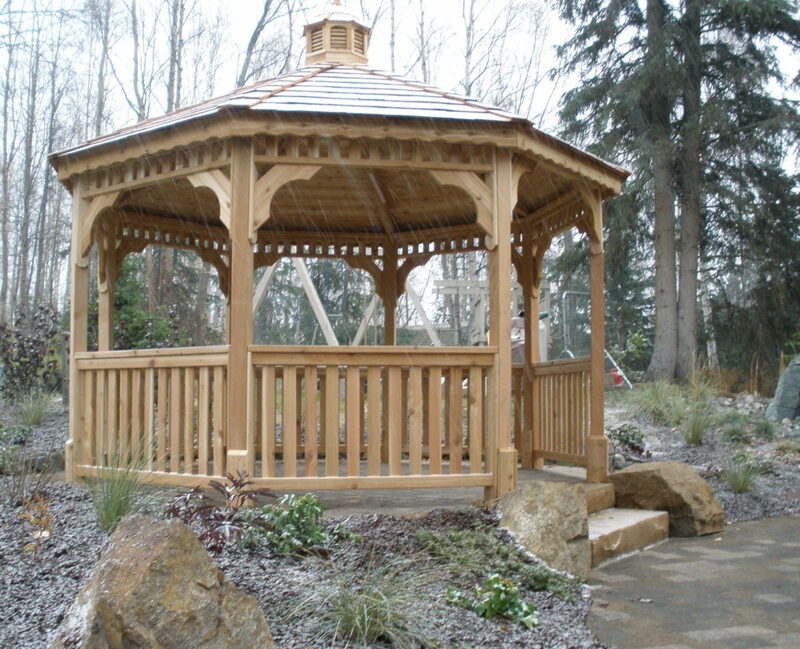 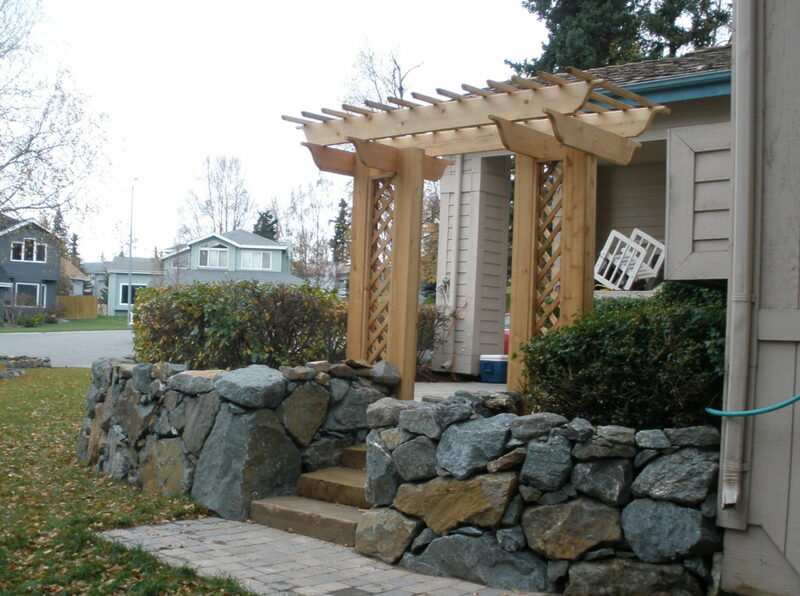 We consider ourselves experts at designs with split-levels, multiple angles, and curved lines.